We offer the popular option for Invisalign & Invisalign Teen. We know how important it can be for teenagers to improve their smile without a mouth full of metal. Drs. Gorton & Schmohl are ranked as Top 1% Provider and has an excellent track record in the field and of course, the latest state of the art equipment to treat adults and teens alike. Along with providing comfort and aesthetics, Invisalign Teen treatment fits perfectly into busy schedules. 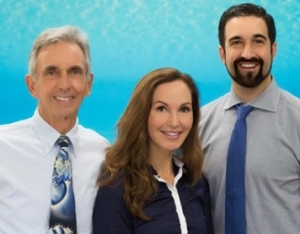 Gorton & Schmohl Orthodontics is awarded Top 1% Provider status by Invisalign which ranks them at the top of the orthodontic expert level to consult and treat patients with the aligner system. You are in great hands when you visit Drs. Gorton & Schmohl. Contact us for an appointment to see the difference a beautiful, healthy smile can make.